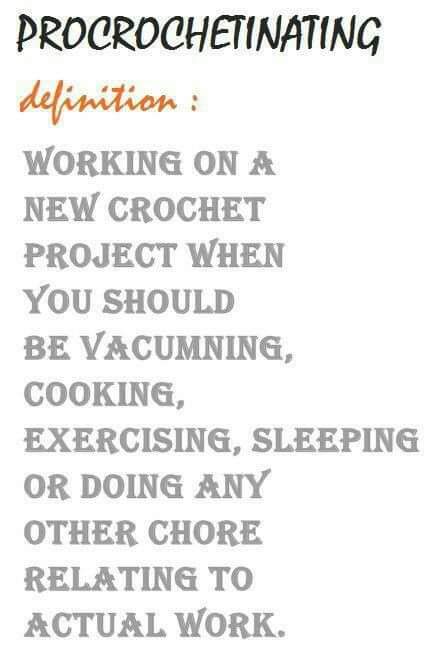 Happy Monday, crafters! Here’s to a new week of untangled skeins and productive stitching! Previous postLast day for 25% off!